Perfect function, high reliability, easy to handle operation and less maintenance downtime. 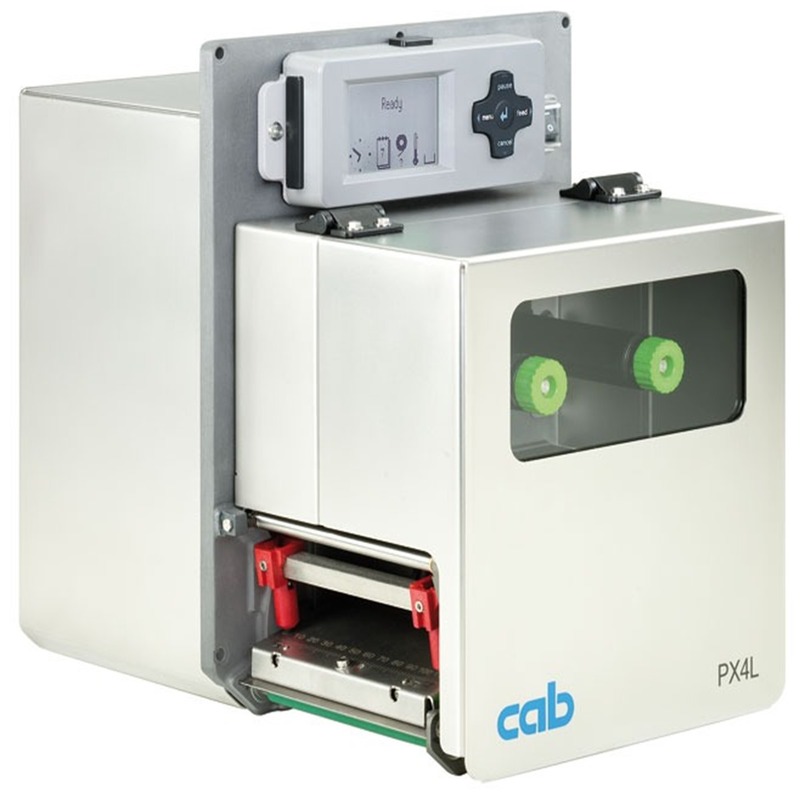 The PX print module is designed especially for the fully automatic print and apply operation in the industrial use. It can be integrated in each orientation and used for complex labeling applications. A solid cast aluminum design is base for the assembly of all components of the printing mechanics. A food safe coating and stainless steel covers make the PX print moduleperfect with outstanding features. It is bolt compatible with competitive print engines.